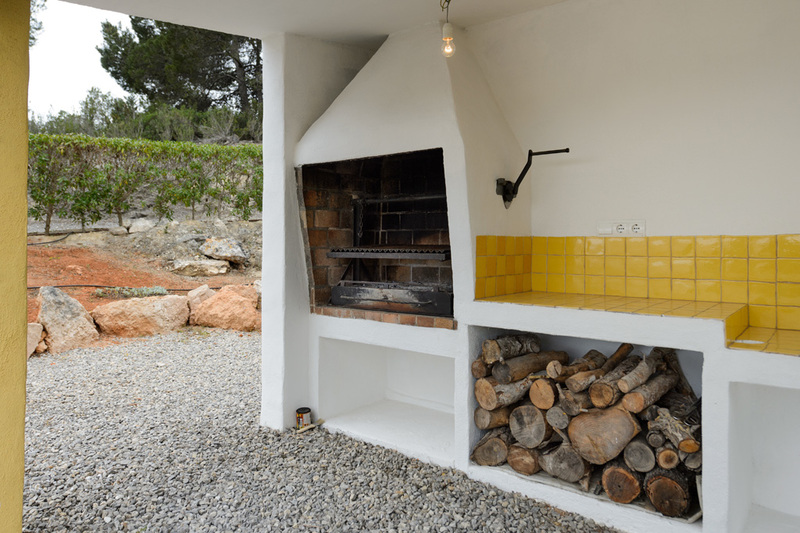 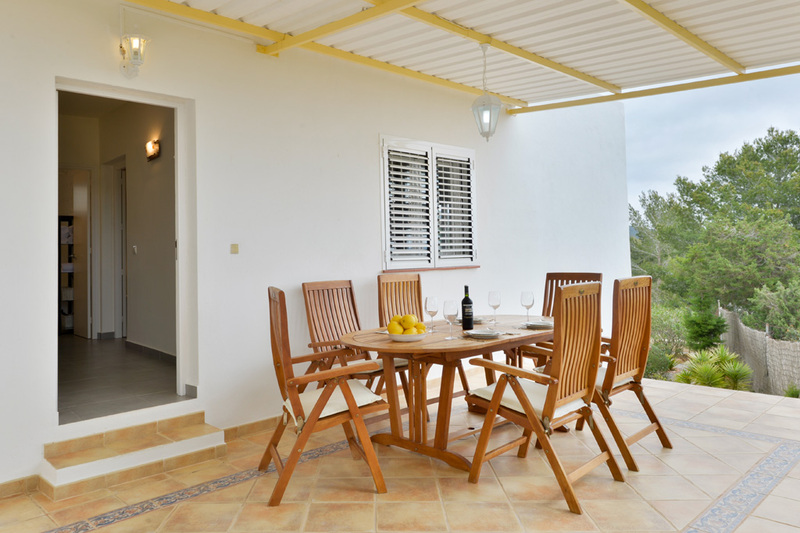 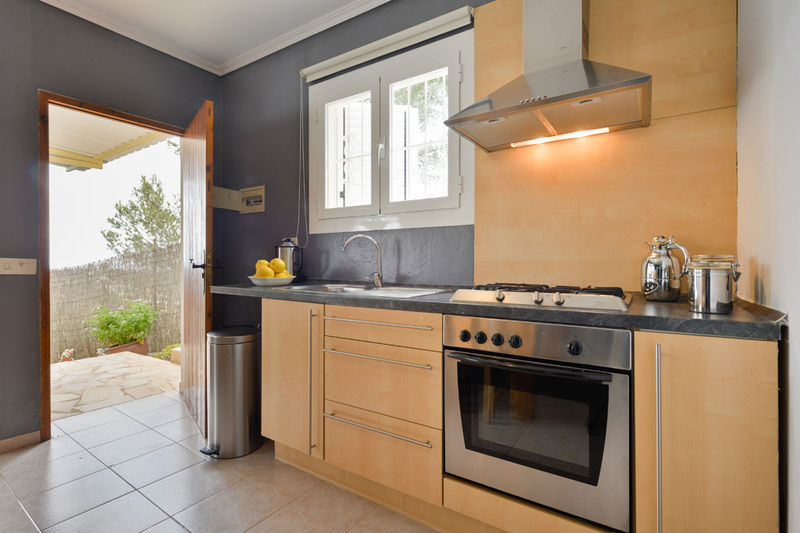 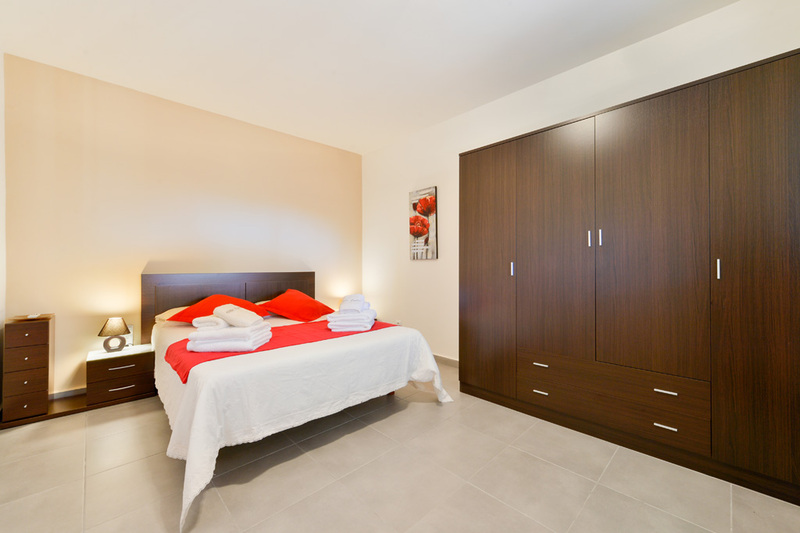 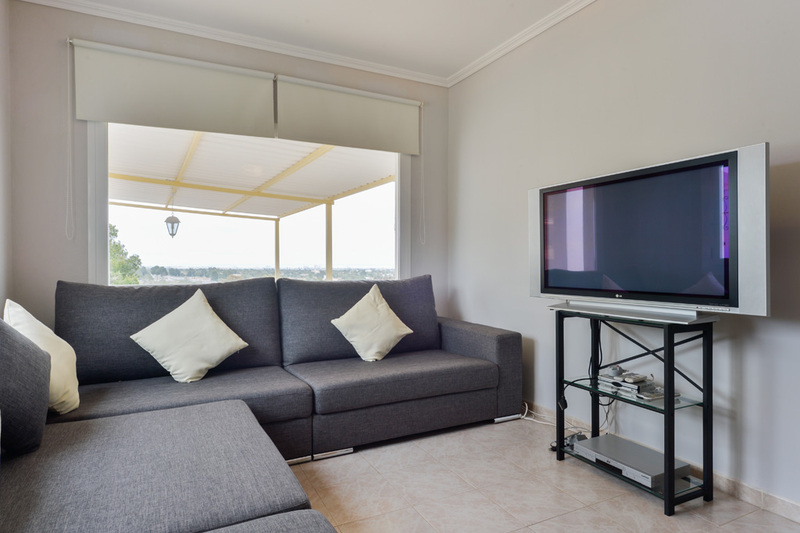 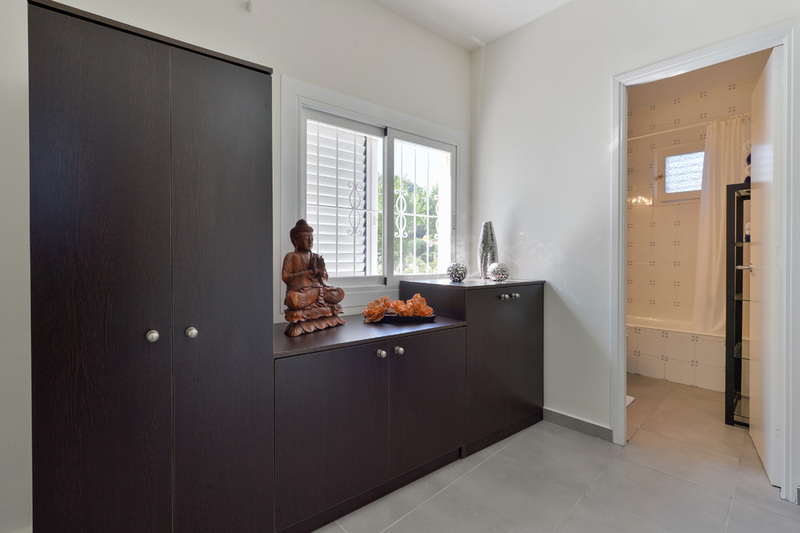 Pleasant, cozy villa in Ibiza, which accommodates up to four people. 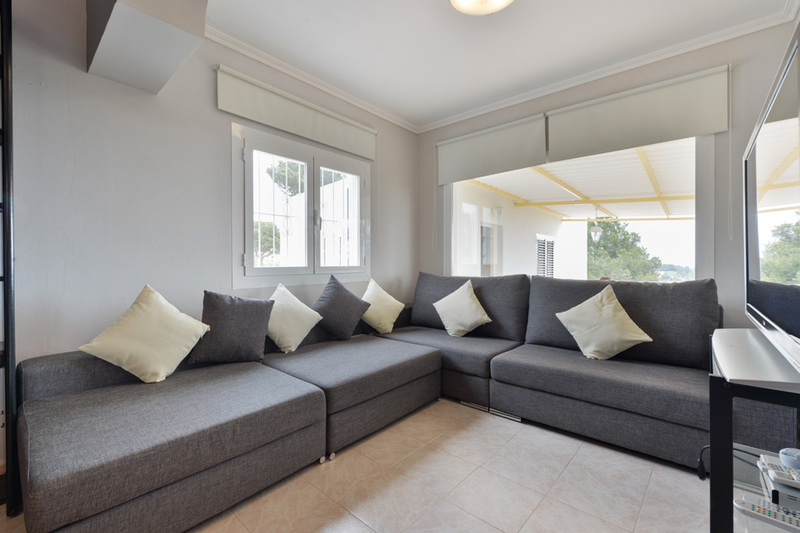 The villa consists of a spacious living room with TV and dining table, a full kitchen, two bedrooms and two bathrooms. 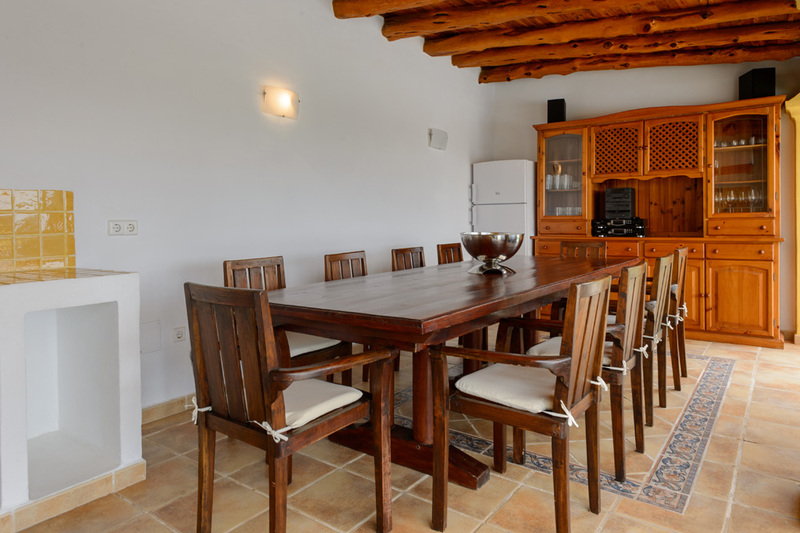 The house is equipped with air conditioning, alarm and wi-fi and has a swimming pool with sun loungers, barbecue and dining table. 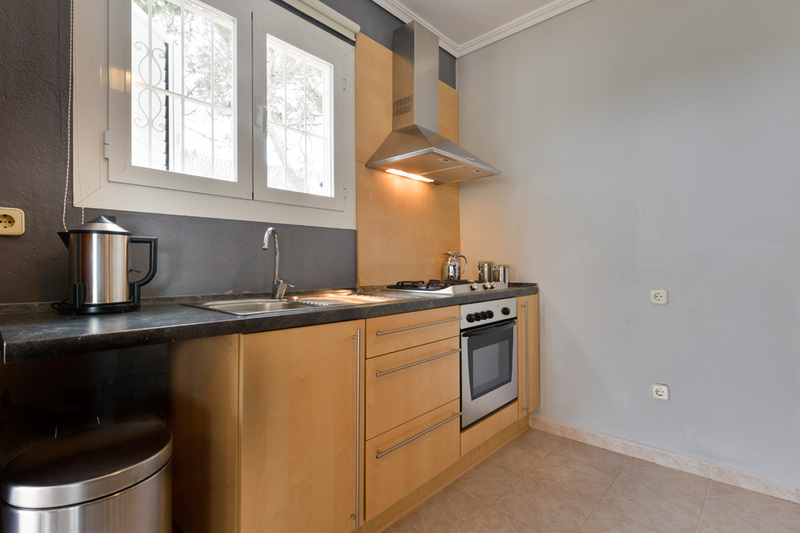 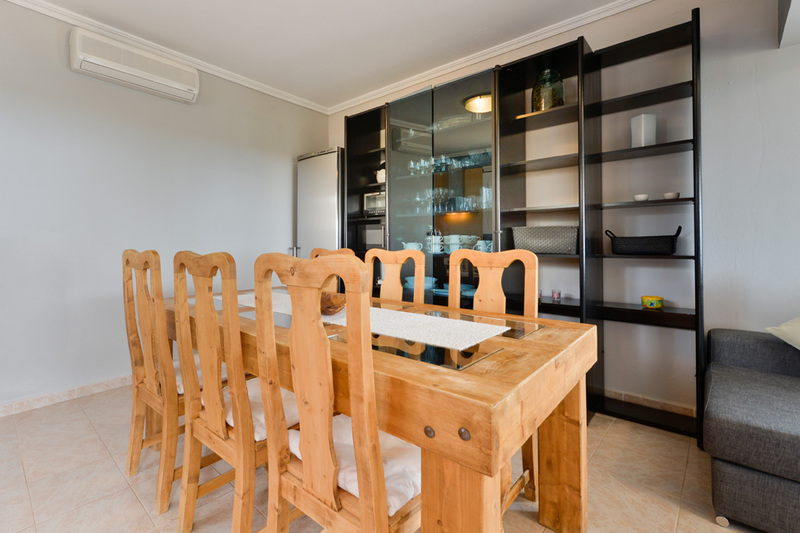 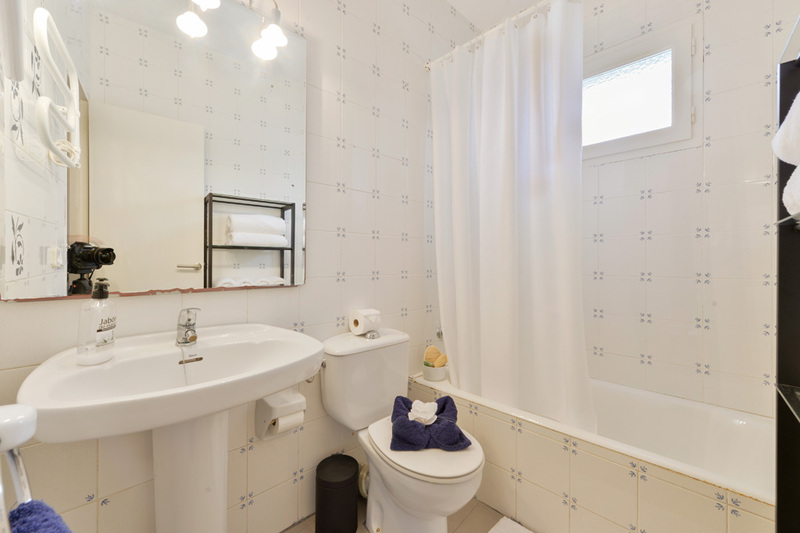 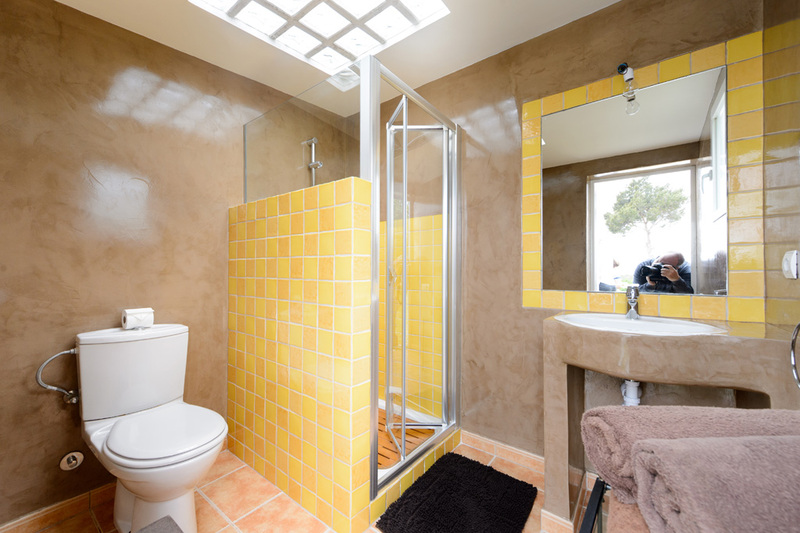 The property enjoys an excellent location as it is very close to the center of Ibiza town, full of bars and cafes that can give vivid emotions. 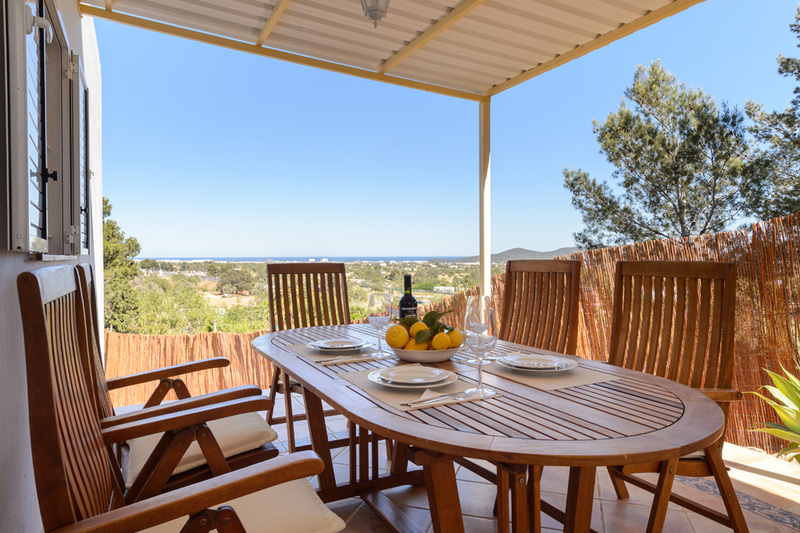 Cala Jondal is about 5 km and is one of the most beautiful beaches, surrounded by pines and jagged cliffs, with a fabulous selection of beach restaurants.